A huge title match has been booked for NXT Takeover: Phoenix on January 16. Ricochet will defend his NXT North American Championship against Johnny Gargano. This move was to be expected, as NXT has been building heat between the two men over the past several weeks. It was Tomasso Ciampa who actually suggested that Johnny Wrestling go after the North American championship, though that was obviously a distraction. Ciampa’s character wants nothing to do with wrestling Gargano once again. So rather than risk a new feud, Ciampa instead aimed Gargano at Ricochet. 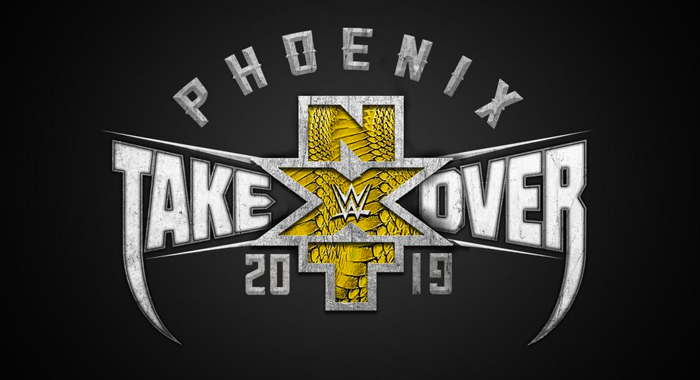 It’s unknown what will happen when the two square off against each other at Takeover: Phoenix.Many fans believe that both men are headed to WWE’s main roster sooner rather than later. Whether or not that’s true is anyone’s guess. But no matter what happens in the future, the fact is that their showdown at Takeover should become an instant classic.